Are you environmental friendly? Crafty? Do you desperately need organization? Check, check and check! These kraft binders are 100% recycled except for the rings! The recycled board will be a blank canvas to all of that creativity you have brewing in that mind of yours. 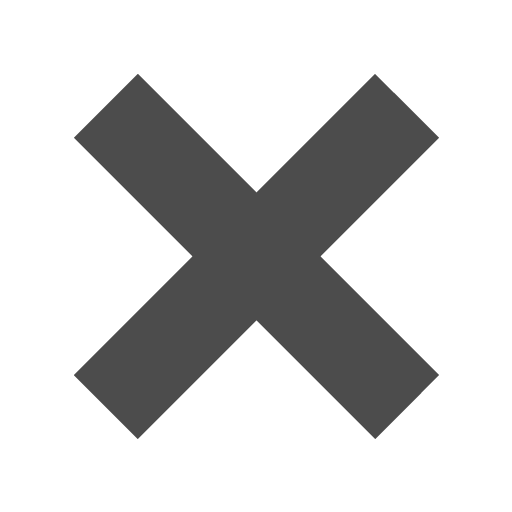 The natural and black colors match with basically anything and are great for a professional workplace or a tidy home. The heavy duty material will diminish all that stress you have of taking care of your office supplies. So if you're super clumsy, dropping this binder won't affect any of your time. Pick it up and keep on working! Be that organized person you never thought you’d be with this binder. Put all of your work documents in our black kraft binder and put all of your personal documents in the natural! This way your style will stay the same as you transition from work to home. Recycled Kraft 1 Inch Binders available in 2 colors: Natural & Black Kraft. Natural Kraft Binder has Silver Rings. 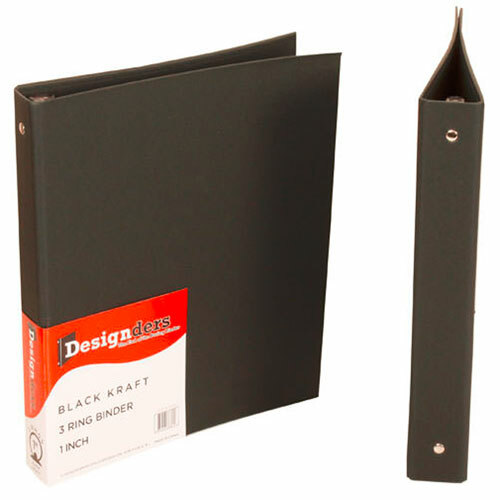 Black Kraft Binder has Black Rings.